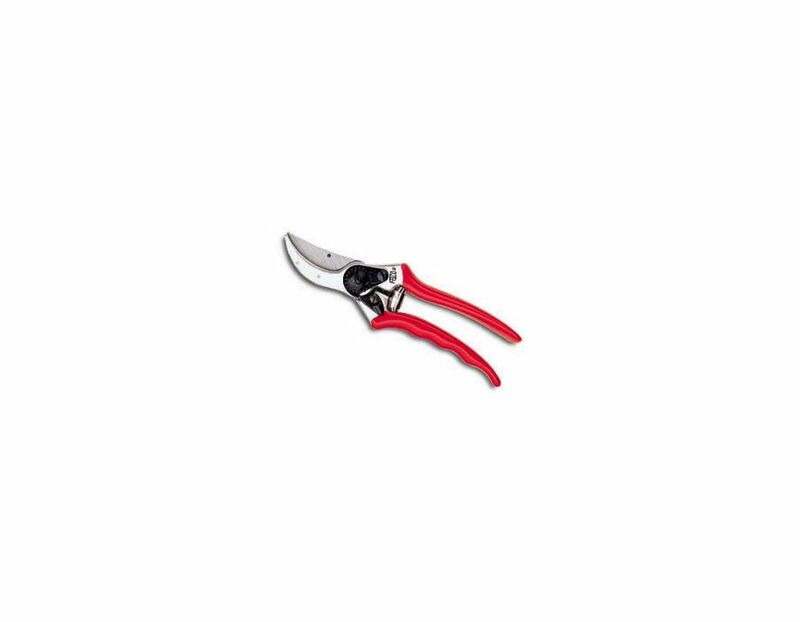 Felco professional quality pruning shear. Cutting capacity of 22mm/1 in. 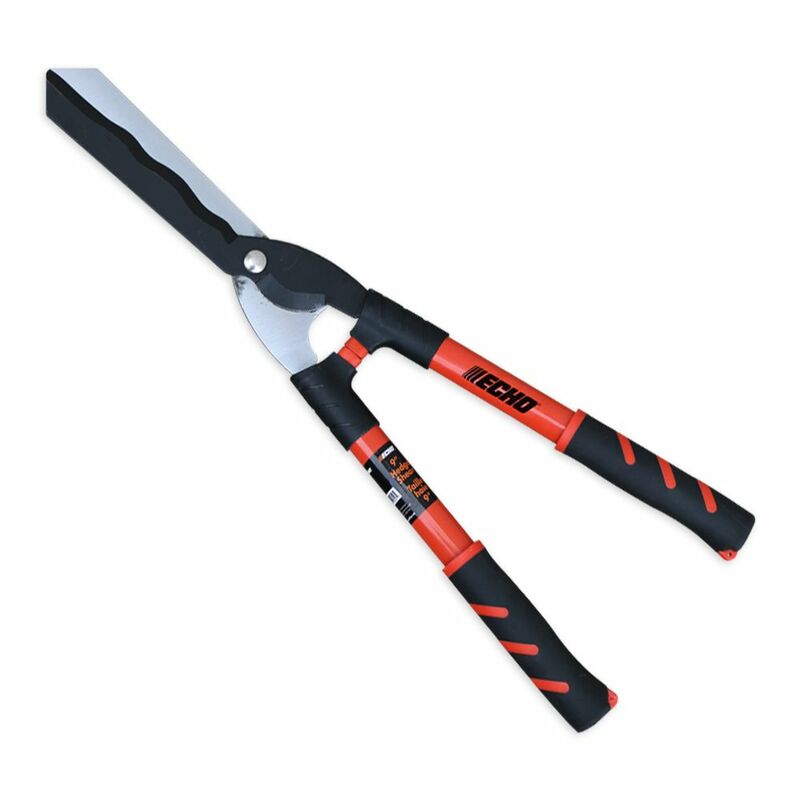 Realiable, comfortable, light, sturdy handles made of forged aluminum for a precise cut. Lifetime guarentee. Swiss made. 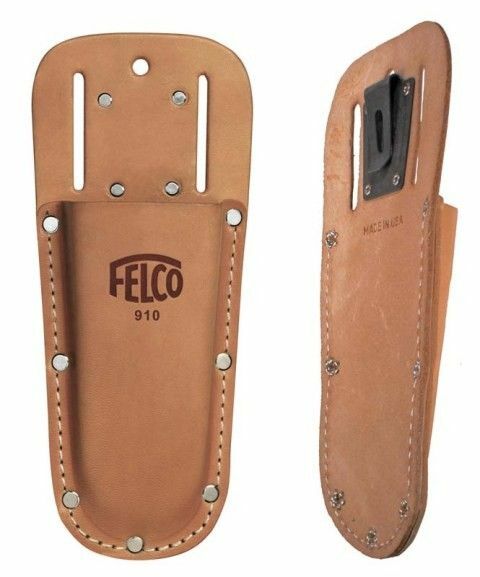 Find this Felco-2 Pruning Shear at Kooy Brothers Equipment Ltd. located at 1919 Wilson Avenue in Toronto, Ontairo.